I knew when we decided to home school that it meant the kids would be here all the time. What I didn’t really realize is that they would be here all. the. time! Anyone who has ever met Genghis knows that he is a very sweet, funny, charming little boy. Who never stops talking. Seriously, from the time he wakes up until the time he goes to bed, he never stops talking. There are times when I need some help in keeping him occupied while I get other things done. But I have never been a fan of having the TV babysit. I love Educational Kids Games. Cookie features online kids games with learning games for Elementary School aged children. There are games to help them learn colors, numbers, letters, months of the year, days of the week, and shapes. There are even math games for kids. Genghis loves the math games. Another thing I love is Cookie does not only have Kids Online Computer Games. 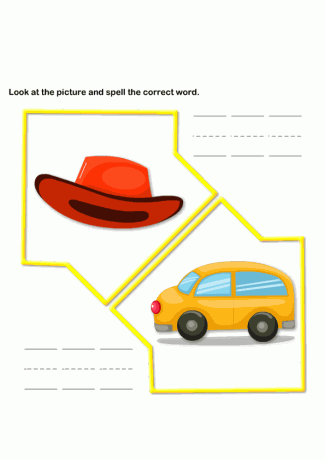 They also have printable worksheets to help with spelling, practice writing letters and numbers and even coloring sheets. Many online kids games are not easy to navigate or may be a little difficult for them to play. We have had no problems with Cookie. These are hands down my favorite online educational games. And they buy me a few moments of peace while Genghis is learning something. I count that as a win, win!